Electronic voting machines could make it possible to hack elections. 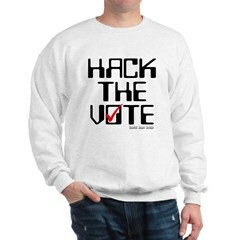 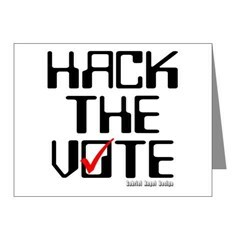 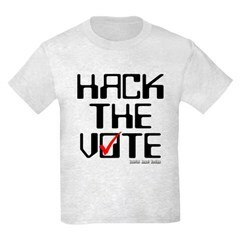 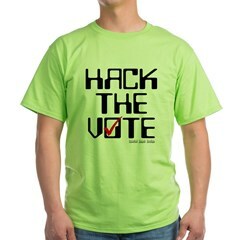 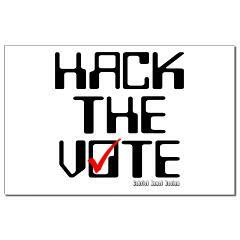 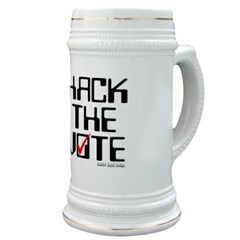 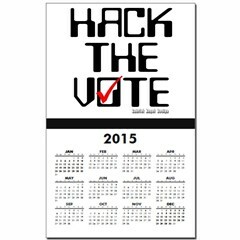 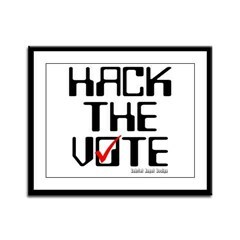 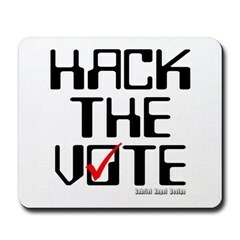 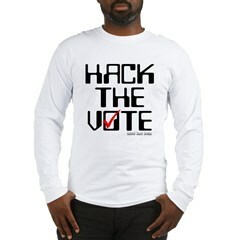 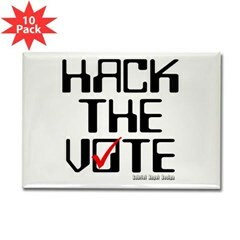 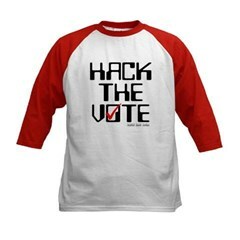 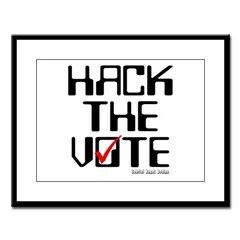 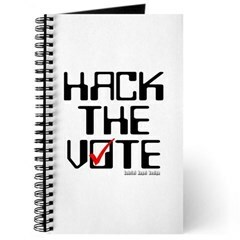 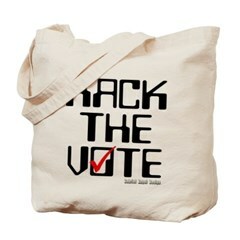 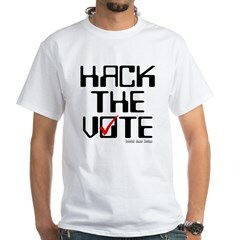 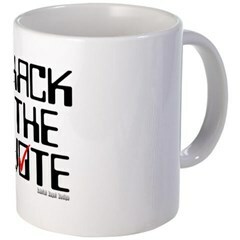 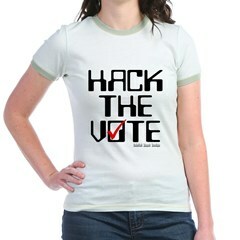 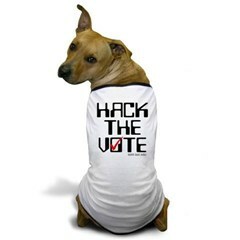 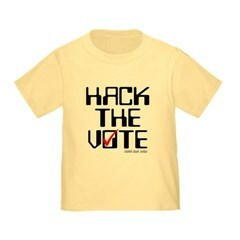 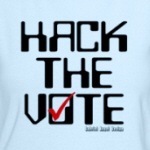 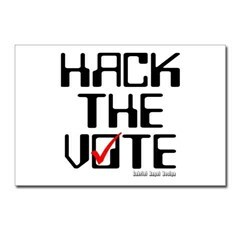 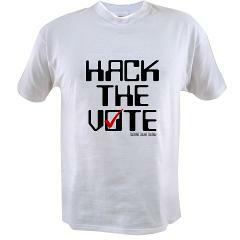 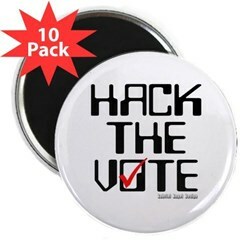 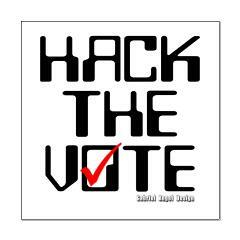 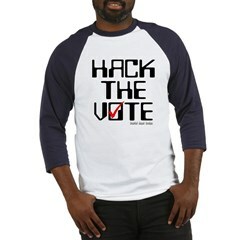 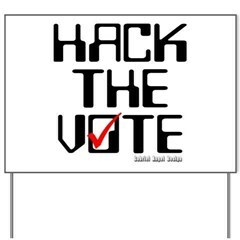 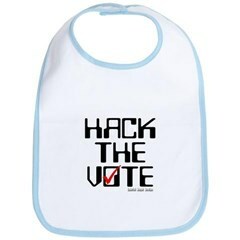 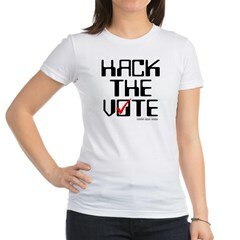 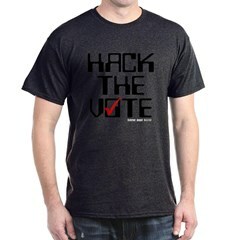 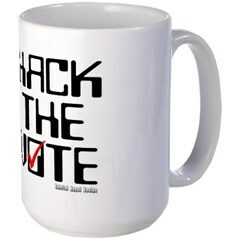 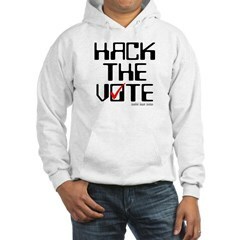 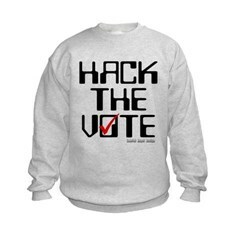 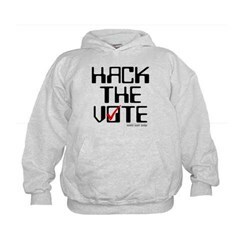 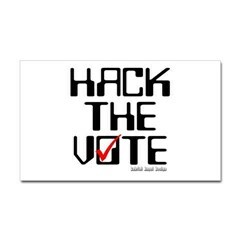 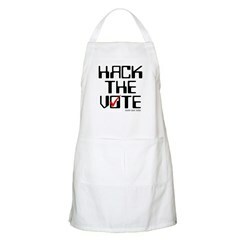 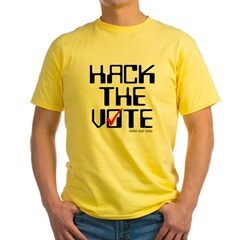 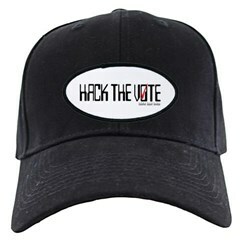 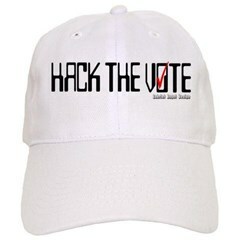 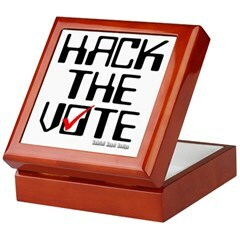 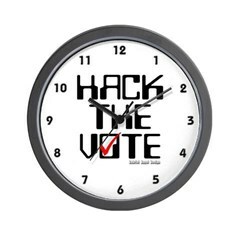 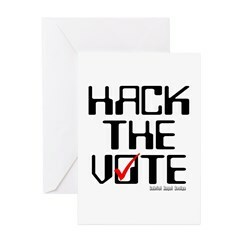 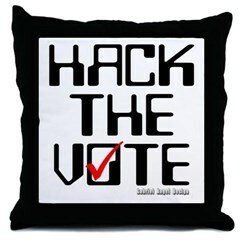 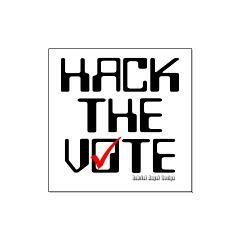 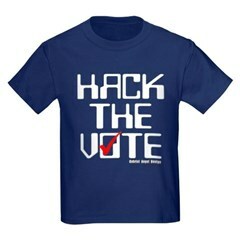 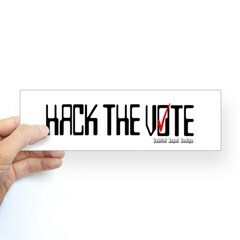 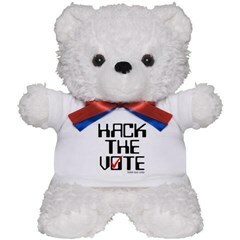 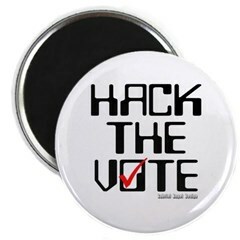 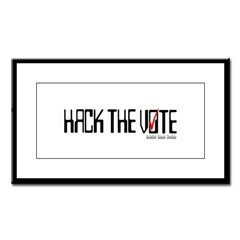 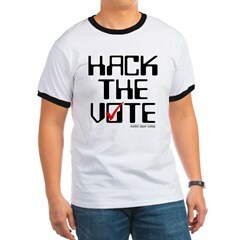 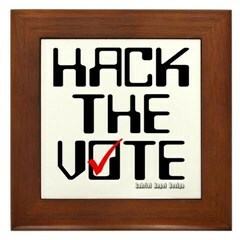 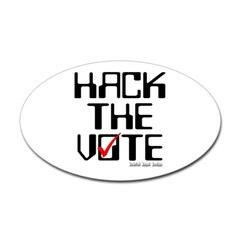 Hack The Vote is a design in reaction to the plans to have electronic voting for government election. 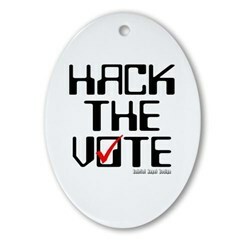 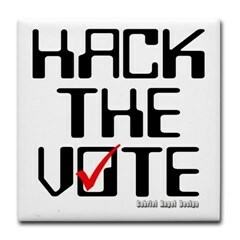 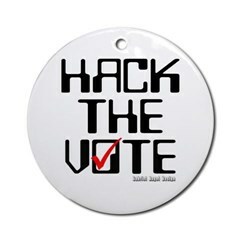 It has been thought that electronic voting can be hacked and someone could steal the elections.